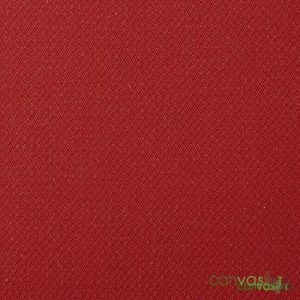 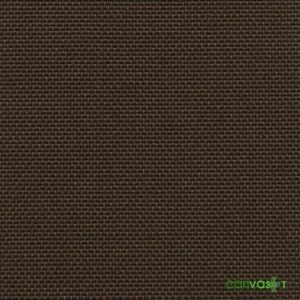 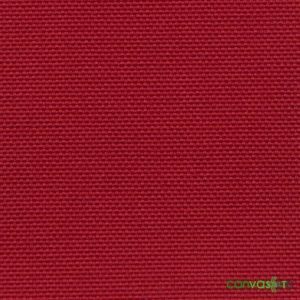 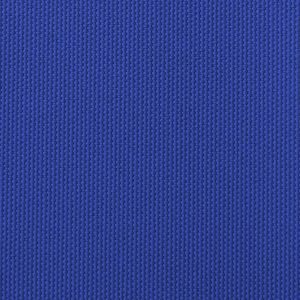 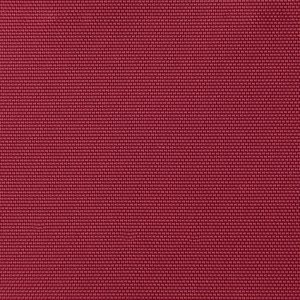 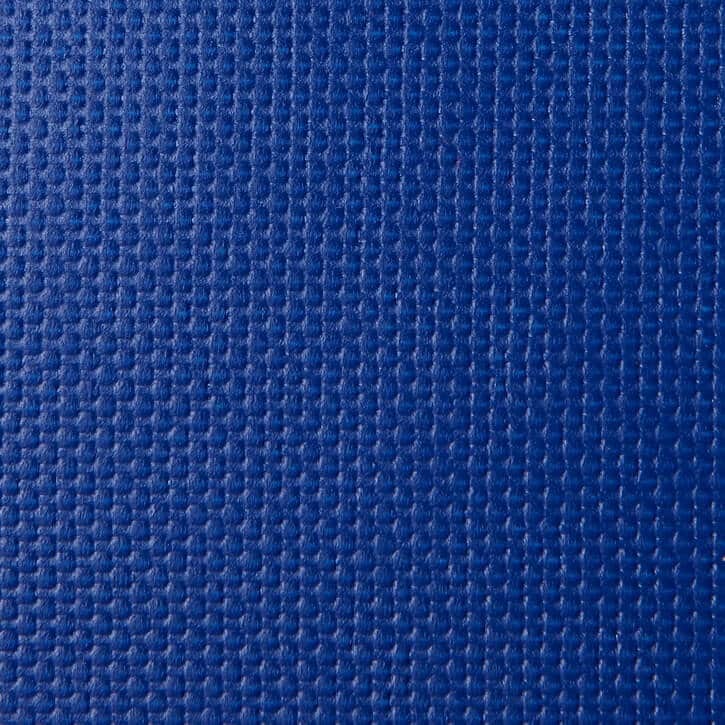 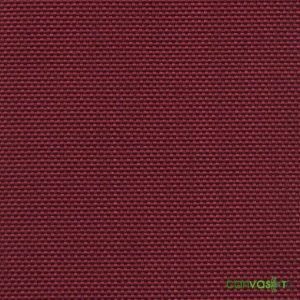 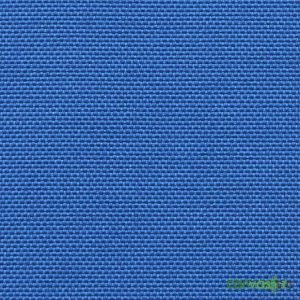 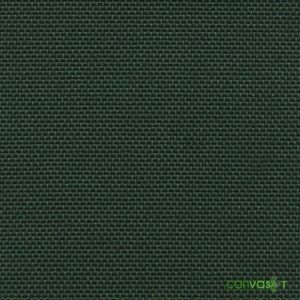 18 oz Vinyl Coated Polyester | Royal Blue 61" W | Wholesale | Canvas Etc. 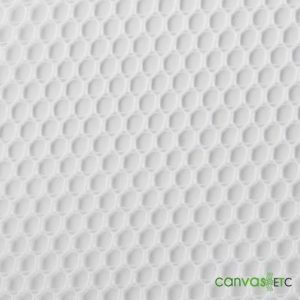 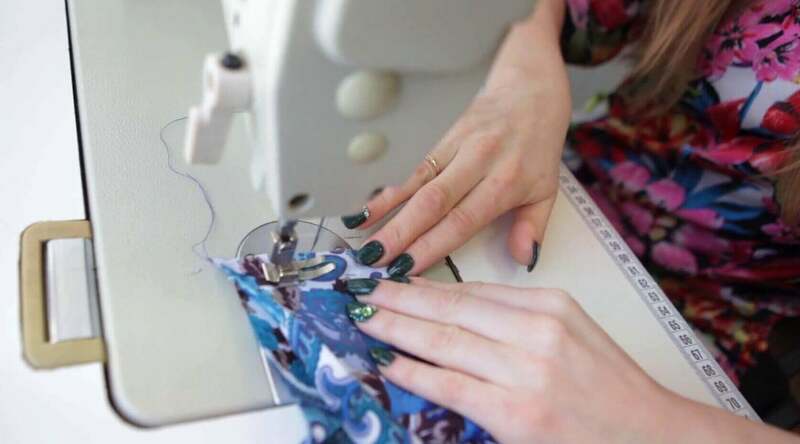 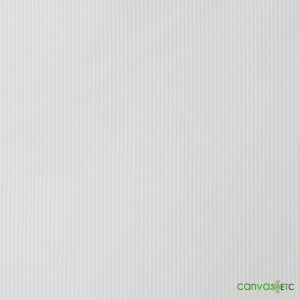 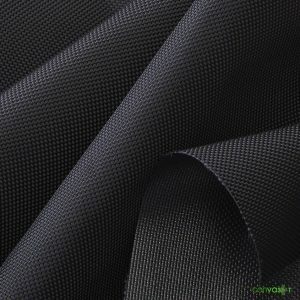 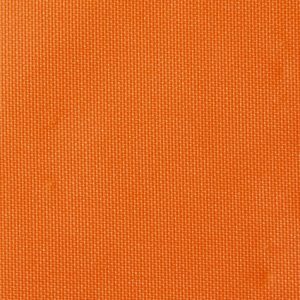 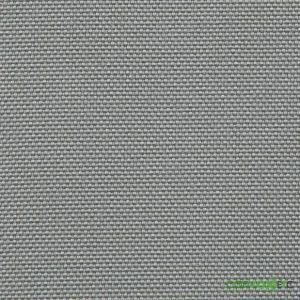 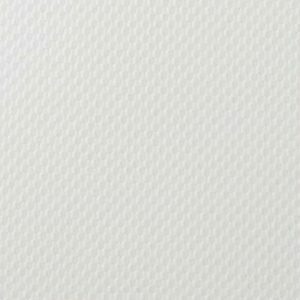 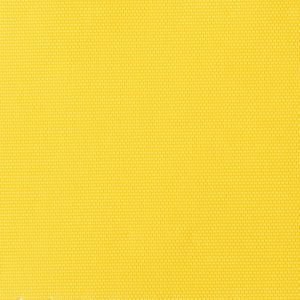 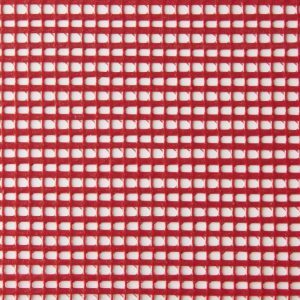 Vinyl coated polyester is a flexible, heavy duty coated polyester with high tensile and tear strengths used for a number of indoor and outdoor applications. 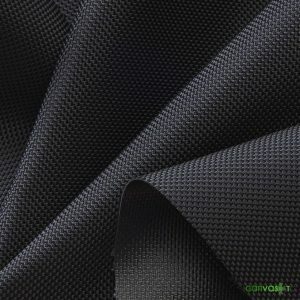 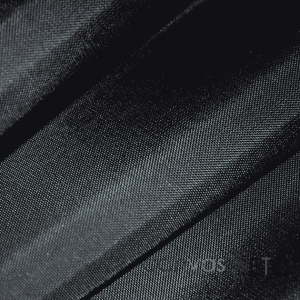 With strong UV resistance and heat sealing properties, you can make a number of outdoor tarps and covers. 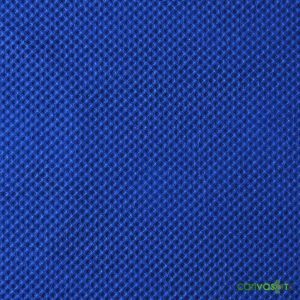 Features: Waterproof, Mildew Resistant, Very Strong, Heavy Duty Fabric. 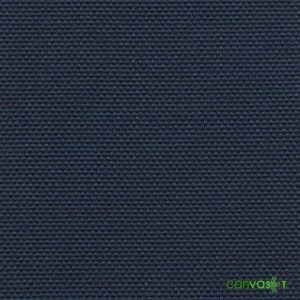 You can view our other vinyl products here. 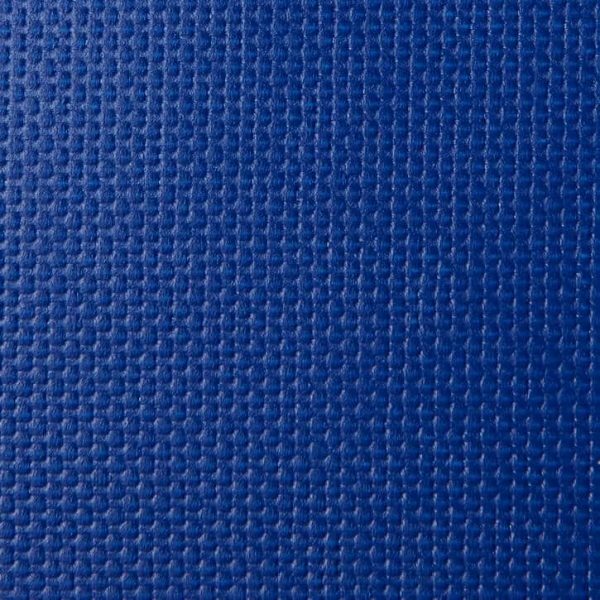 Learn more about polyesters on Wikipedia.